Soon after new Illinois standards for school principals were introduced in 2010, Jim and Becky Surber joined the NIU College of Education’s efforts to modify its program to comply. NIU’s program soon became one of the first in the state to gain approval for its updated curriculum and, five years after the initial cohort was launched, the Surbers remain an integral part of NIU’s preparation of new school principals. What they and their Department of Leadership, Educational Psychology and Foundations colleagues deliver is anchored in rigor and relevance. “The role of the principal has changed dramatically in the last 20 years,” Jim says. 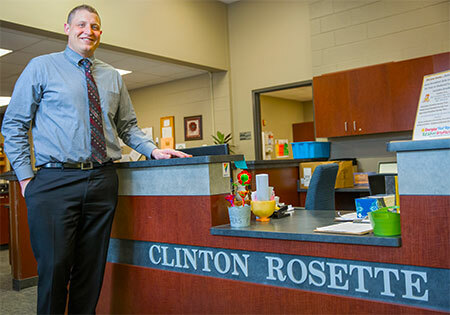 Tim Vincent, principal of Clinton Rosette Middle School in DeKalb, is an alum of NIU’s Principal Prep program. NIU’s 36-semester-hour M.S.Ed in Educational Administration comprises six semesters, which include the internship. Spanning three consecutive semesters during the second year of the program, the internship requires candidates to work full time at their current jobs while they apply the knowledge and skills acquired through their coursework. During its summer residency component, the internship fully immerses candidates in a more intensive administrative role to gain required experiences in P-12 settings. Lasting 80 clock hours, the summer residency asks candidates to take full responsibility for a leadership role, such as a summer school program or an extended-year school service program for students in special education. Assuming such leadership means dealing with late buses, phone calls from parents, behavioral issues, distributing resources to staff, training teachers and more. Over the scope of the three semesters, candidates are “getting all the experiences we know they need to have,” the Surbers say, including conducting teacher evaluations, reviewing budgets, observing school board meetings and interacting with parents. “My internship was only six weeks during the summer, and that does not prepare you to become a building principal at all. I tell students that the first time I did a teacher evaluation was on the job as a principal,” Becky says. 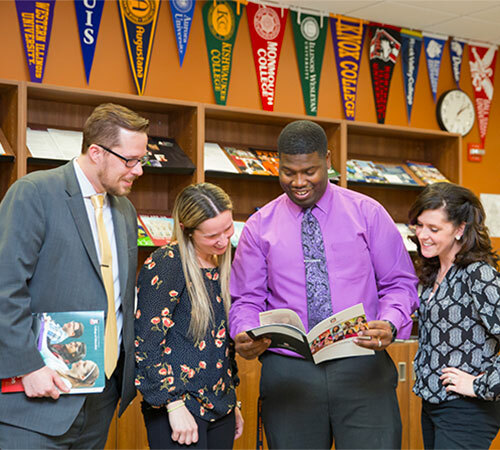 DeKalb High School leaders with NIU Principal Prep degrees include (from left) Sean Potts, assistant principal for Curriculum and Instruction; Julie Daniels, dean of students; Maurice McDavid, dean of students; and Donna Larson, assistant principal for Student Services and Operations. The talent pool of alumni is vast. One out of every 12 principals in Illinois is an NIU graduate; the roster counts more than 400 principals and around 150 assistant, associate or vice principals. Contributing to the excellence of the NIU pedigree is the admissions process, the Surbers say. 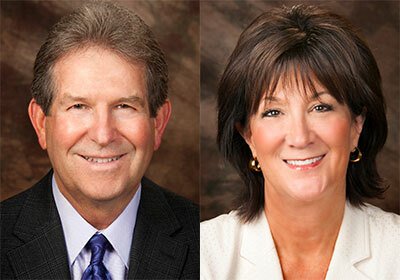 Becky and Jim bring their own pedigree to principal prep, each bringing more than 30 years in education to the table. For Becky, it’s the family business: Her father, Louis M. Grado, taught for four decades at Eastern Illinois University in Charleston, where he chaired the Department of Elementary, Junior High, and Special Education for 25 years. A campus building is named in his honor. and NIU’s own Rebecca (Grado) Surber. Photo credit: Eastern Illinois University. She began her career as a special education teacher, followed by roles as a school psychologist, special education consultant, special education director, building principal and assistant superintendent for curriculum and instruction before her retirement. Districts in her journey include Harlem, East Moline, Galesburg, Woodridge and Normal. Jim, who grew up in the tiny southern Illinois town of Freeburg, attended the University of New Mexico in Albuquerque on a baseball scholarship. He earned a bachelor’s degree in Psychology, later adding a doctorate in School Psychology from Ball State University to his vita, and worked as a school psychologist in Normal. His career also included stops at the Illinois State Board of Education, where he worked as state school psychologist; the Knox-Warren Special Education District, where he served as director Special Education; the LaGrange Area Department of Special Education, where he was executive director; and as a principal of a day treatment program in Galesburg for students with several emotional and problems. Before coming to NIU in 2011, he taught as an adjunct instructor at Illinois State University, Western Illinois University and Knox College. 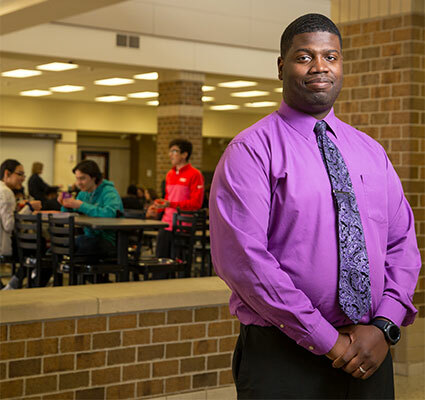 NIU offers “an opportunity to give back and share our backgrounds and experiences with people who want to become educational leaders,” he says. 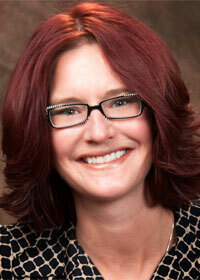 Triple-NIU alumna Lynn Gibson earned her M.S.Ed. 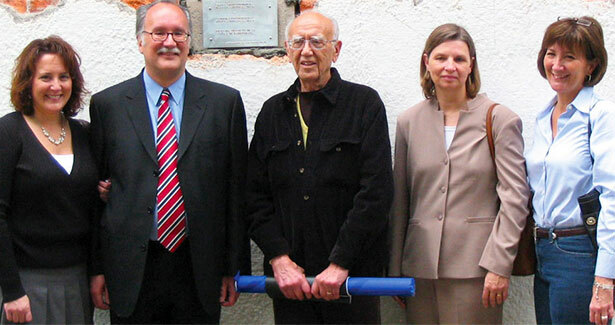 in Educational Administration from in 1992 and her Ed.D. in 2013. 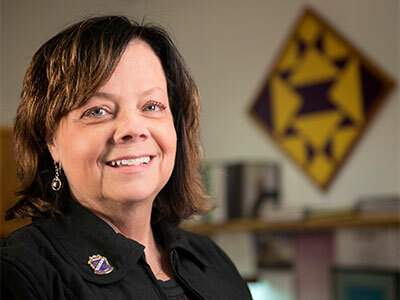 The recently retired superintendent of the Hononegah School District is now teaching a Principal Prep course at NIU as a visiting assistant professor. Fall 2018 marks the launch of the ninth cohort since 2013, this one based in Naperville. Three cohorts run simultaneously, each with between 10 and 20 students. Cohorts provide “a natural process for developing collaboration, mentorship and partnership,” he says. Diversity of practice is also a requirement built into the program, which requires students to log leadership experiences from preschool classrooms to high school buildings and every space in between; the summer residency helps achieve that. So does the internship action plan. “We have the leeway to individualize them for each students,” Becky says. Adding to the excellent preparation are courses steeped in current best practices, the latest research and opportunities for fieldwork that include interviewing principals and evaluating their data teams. The Surbers, who teach the first course in the sequence, also have developed two new courses for the program – one covers data-based decision-making; the other explores school law for special populations. They also serve as the faculty supervisors during the internship year of each cohort. Supervising students benefits the program as well. By the end of the six semesters, the Surbers are happy to write letters of recommendation. They’re also happy to conduct the students practice for job interviews or to even participate in mock interviews with them.